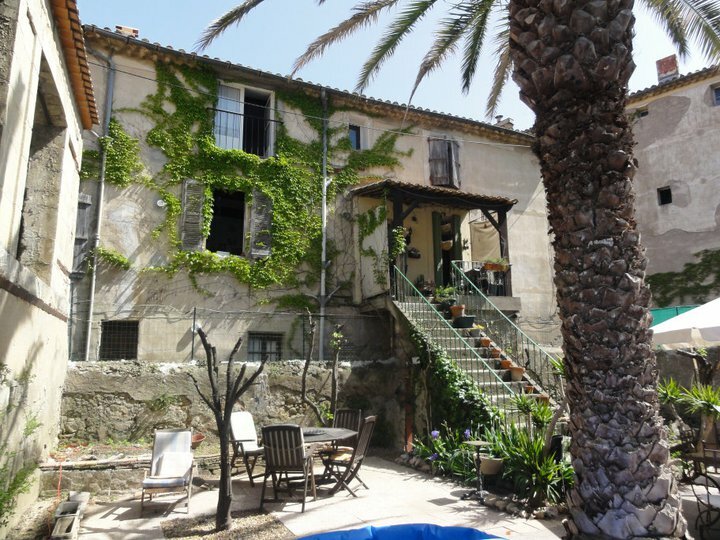 Beziers Bed & Breakfast rental: Maison De L'Orb. The Place To Be In Beziers, France. Absolute comfort and contemporary French chic. South west facing and en-suite rooms with a fresh and light barefoot beach ambience. 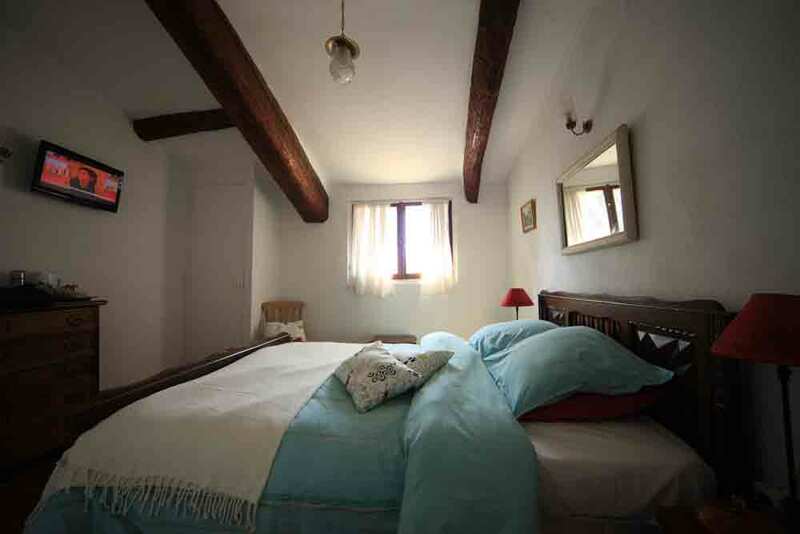 Fresh bed linen, bespoke fabrics, original tile flooring and all the elements expected of a boutique bolt hole. Sunbathe in the private garden overlooking the river l’orb and breakfast in the beam exposed dining room on an array of pastries, granola, homemade preserves, meats, cheese and fresh fruit. Welcome to Maison De L’Orb. With plenty of character and echoes of an old France gone by, owners Mark and Ben have captured the flavour of what a bed and breakfast should be. 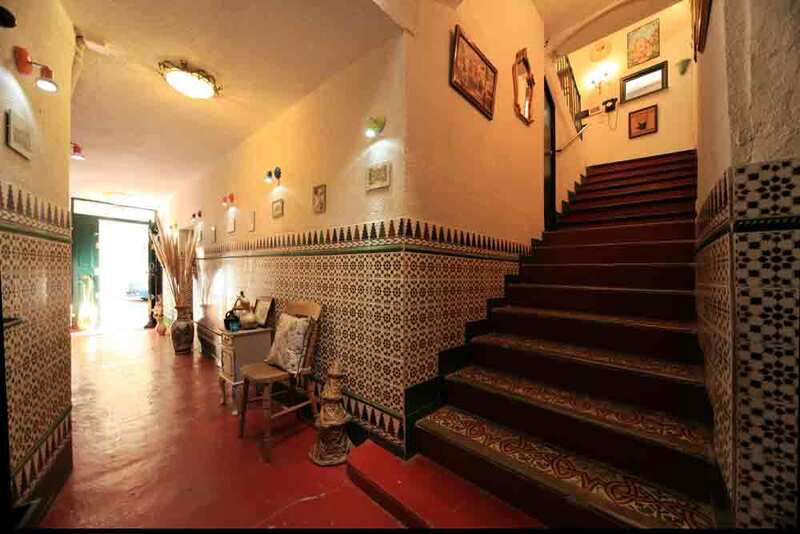 From the enchanting Moroccan tiles, the smells of fresh flowers and incense filling the rooms through to the intimate library of books and board games; it’s no wonder why guests are returning. Each of the five bedrooms provides guests with excellent accommodation, crisp bed linen and magnificent views, and all rooms have a touch of the modern with plasma televisions and a full hospitality tray. An intimate four course evening meal can also be offered. 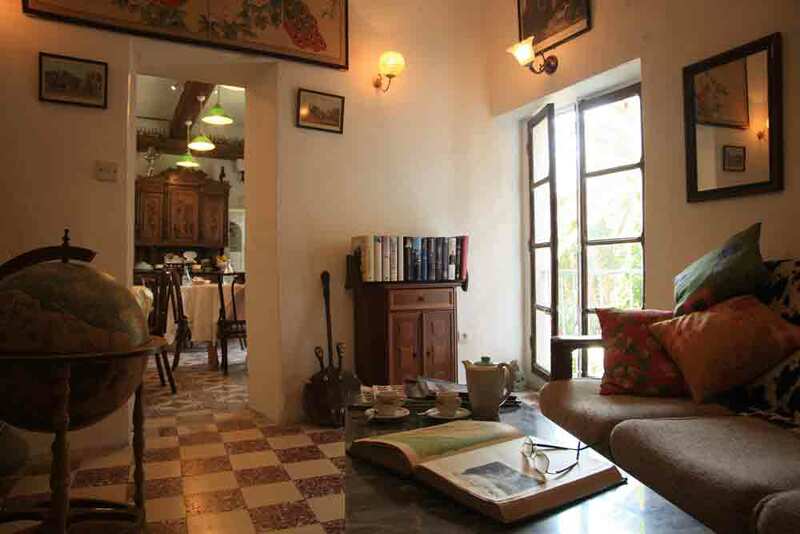 Beamed ceilings, original stone walls, tiled flooring, books and original art. The informal mood is achieved with effortless style. Sympathetic to its proud heritage, the welcoming interior combines clean lines with a neutral palette. Sip a glass of rose in the garden while the sun sets. Take a long stroll along the nearby Canal Du Midi. Walk the streets of Beziers and take in the local atmosphere, cafes and shops. Your appetite will sharpen itself. Inside, Maison De L’Orb, big windows show off views across to Pont Vieux and the old lavorie in the garden soon to be a summer kitchen and function suite. Unpretentious friendly service sets the tone. Car: We are featured on GPS systems and Google Maps - please check for directions. You can park directly outside our property. 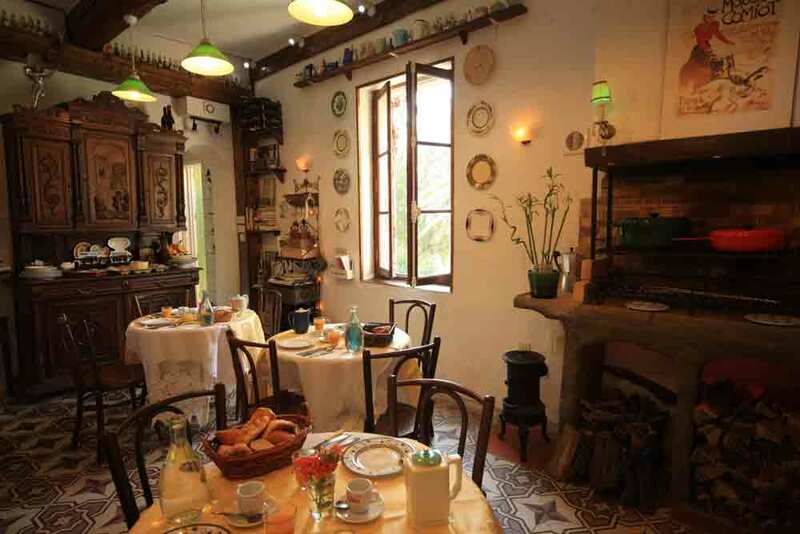 Beziers is oozing with history and has a surprising number of attractions, including parks and gardens, museums, art galleries, theatres and bars, and restaurants serving delicious local cuisine. Beziers is not just a magnificent larder; its chefs also have flair. A number of young chefs, some of whom have “come down” from Paris to rediscover the taste of local products, have shown real genius in updating the Languedoc’s gastronomic heritage. Unlike some destinations for a city break in Europe, Béziers does not have huge crowds, inflated prices and a mob of foreign tourists descending on it. This small city, with its stunning cathedral and fabulous Canal du Midi, has a more peaceful charm, so that you can walk the historic streets without being crushed. Béziers is surrounded by some of the prettiest countryside in southern France and is just a few miles from the Mediterranean coast, making it a perfect base for holidays in the south of France. 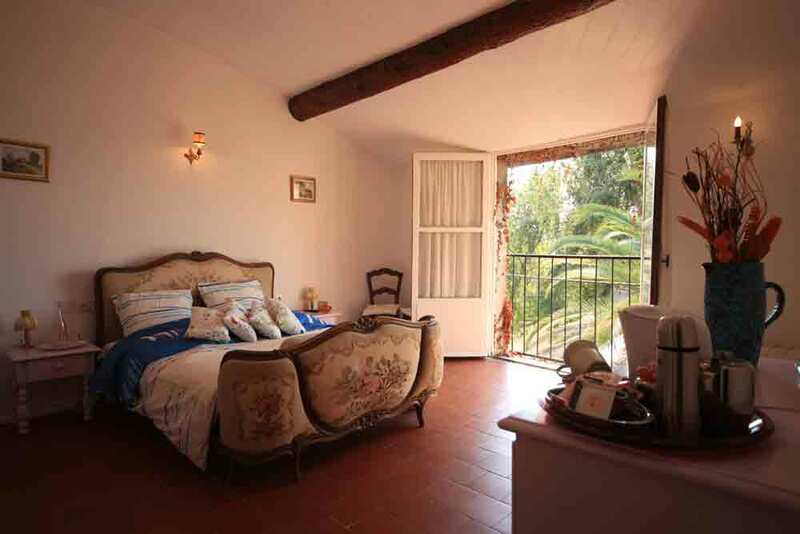 The city is also within easy access to Carcassonne, Site, Agde and Narbonne. Languedoc-Roussillon is typically Mediterranean - hot dry summers, rain in the short winter with moderate springs and autumns. It is the hottest region in France, with summer temperatures frequently over 80 °F (30 °C +). Please ask us for our terms and conditions.